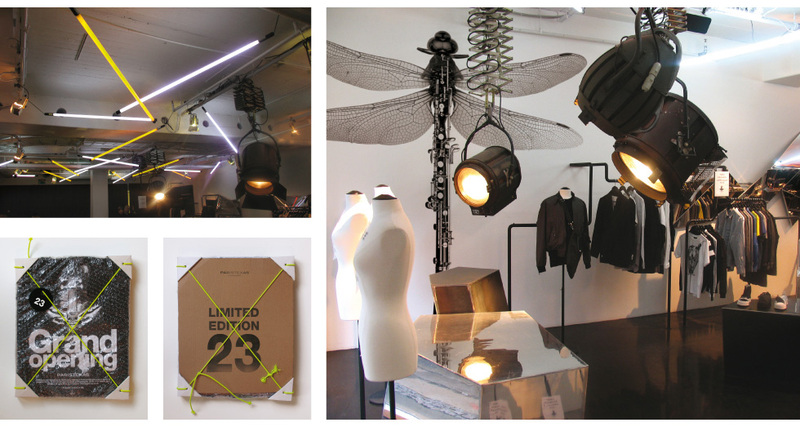 PARISTEXAS opened its doors in the spring of 2007 to an entirely new shopping experience in the heart of Copenhagen. 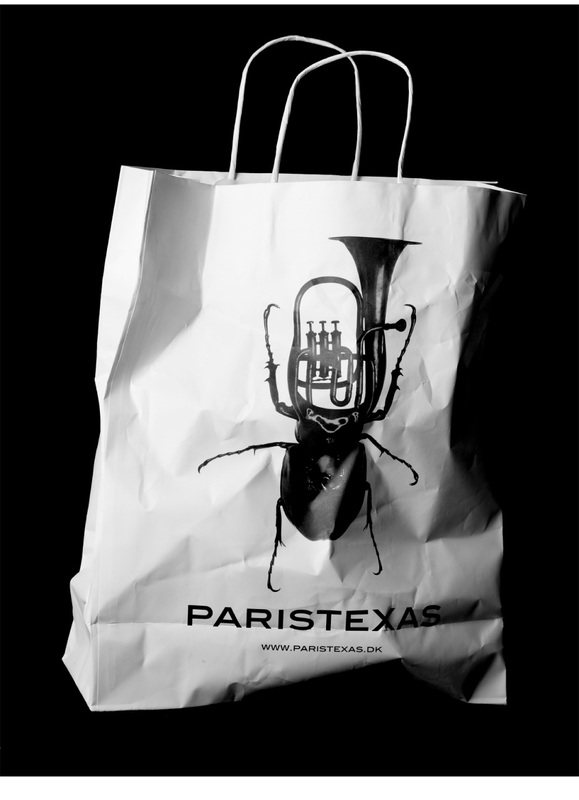 PARISTEXAS is an exclusive fashion store focusing on specially selected designer products for men and women. 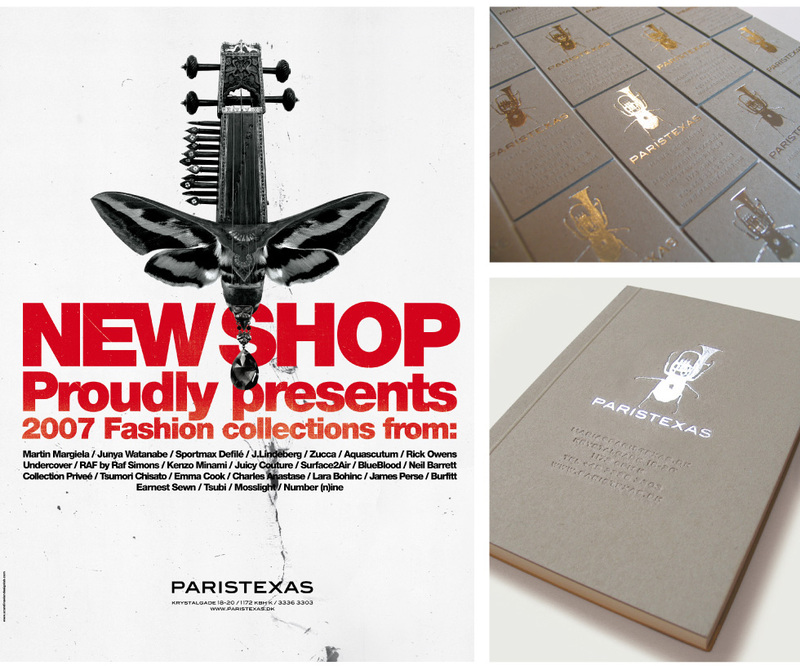 The store’s collection is unique, like a symphony composed of a number of international, trendsetting, underground brands exclusive to PARISTEXAS. 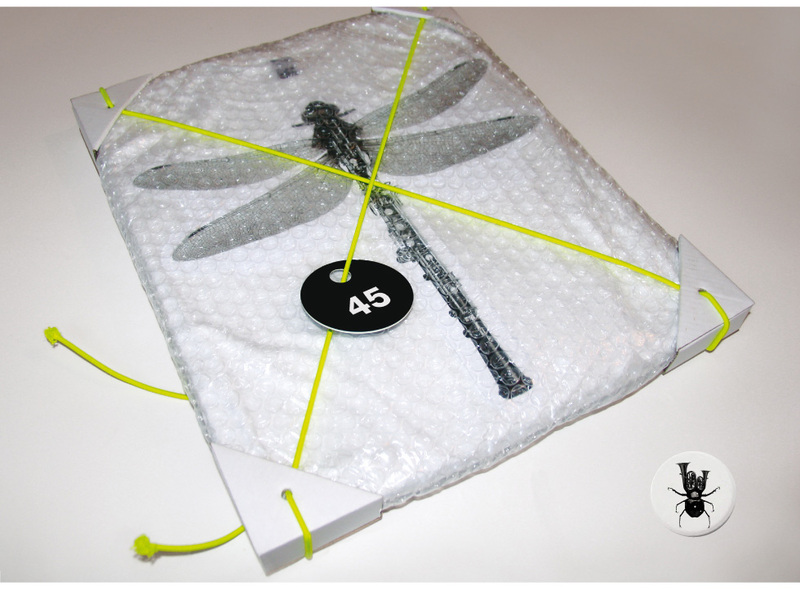 The assignment involved creating an identity that breaks with the traditional thinking behind identities and by extension supports a sense of unique, international exclusivity and underground style. 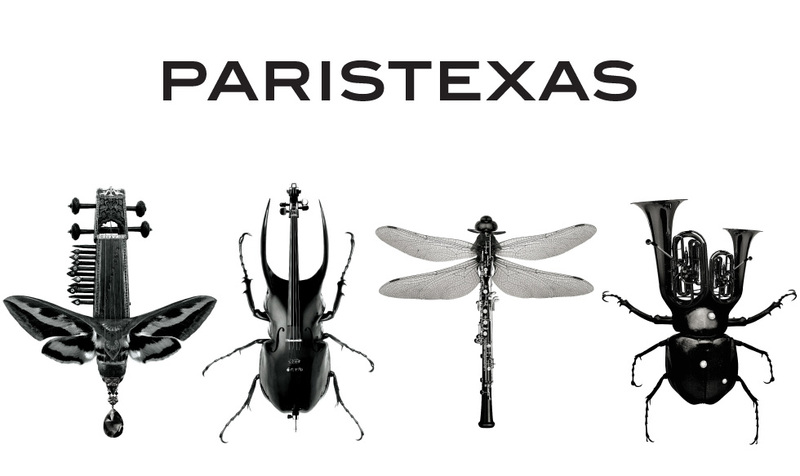 The visual identity springs from the contrast inherent in the name – the morphing of Paris and Texas. 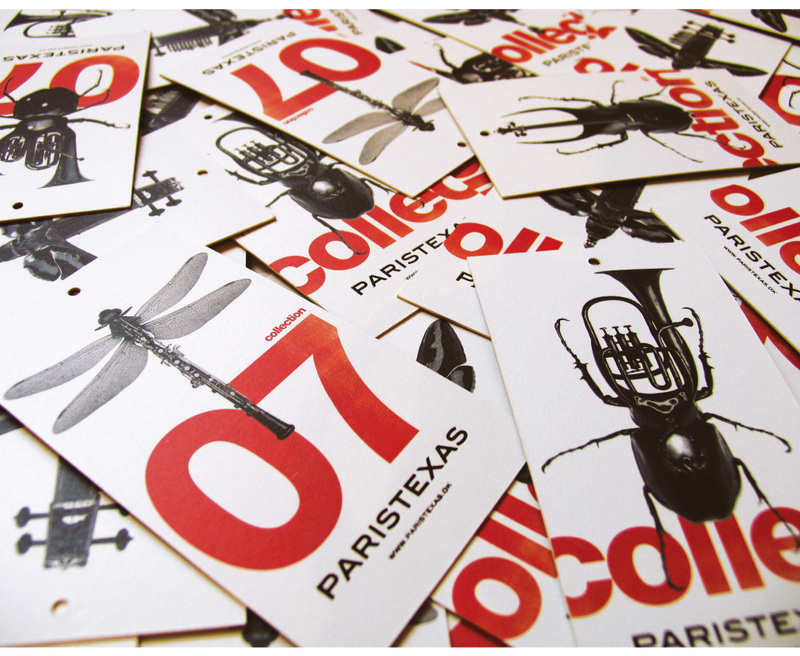 The logotype is simple and taut, while the colour palette is flexible and changes with the collections. 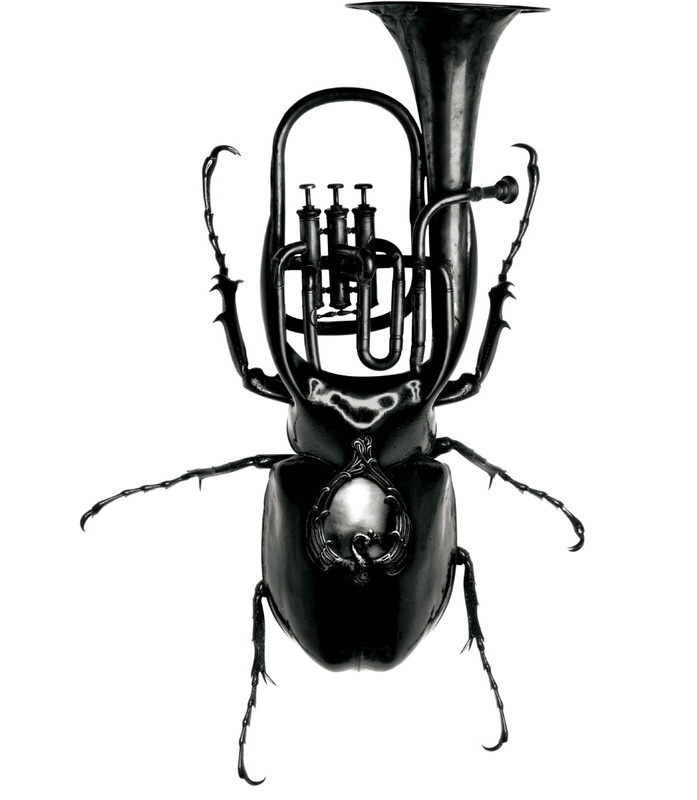 Identity and uniqueness come to the fore when the store’s symphony of collections is juxtaposed with the austere underground style and becomes a morphing of music instruments and earthly insects. With this contrast-filled universe, the solution seeks not only to break with the traditional perception of beauty and fashion – it also challenges the classic approach to working with identity. 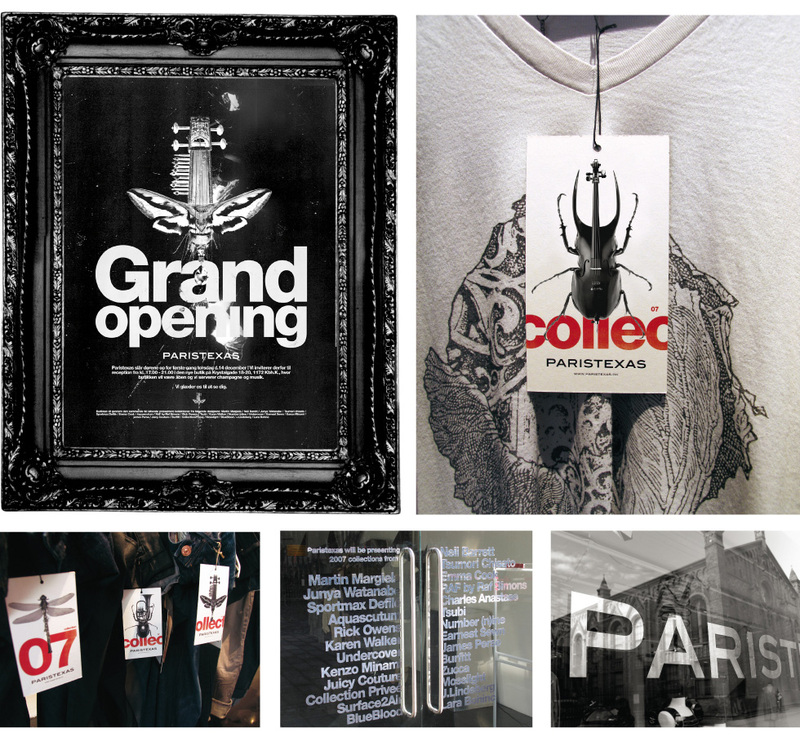 The primary identity element is not only a logo, but also a symbolic universe with a life of its own.